Through the process of studying behavioral patterns, Parapraxis investigates the material that distinguishes us as separate bodies through the study of our habitual and ritualistic behaviors. With a primary focus on neurological tendencies; aided by philosophical crtiticism, it attempts to glean a clearer picture of the often overlooked and dusty corners of subject formation. Fourteen weeks, from January to May of 2017. Portland, Maine. Mollie Ennis and Vincent Greco, Collaborative Anamorphic Mural, 2017, Wall paint, fiberboard forms, string, nails. My work investigates the feedback loop that causes people to make decisions based on the body. I am interested in the way we interact with our environment, and the design decisions which can affect response. I concentrate on the didactic processes of design, studying the way our bodies learn, perpetuate, and advance through interaction with tangible reality and haptic experience. I focus my attention on systems, patterns, and schematic organizations already in place that cause people to behave in a specfic way. 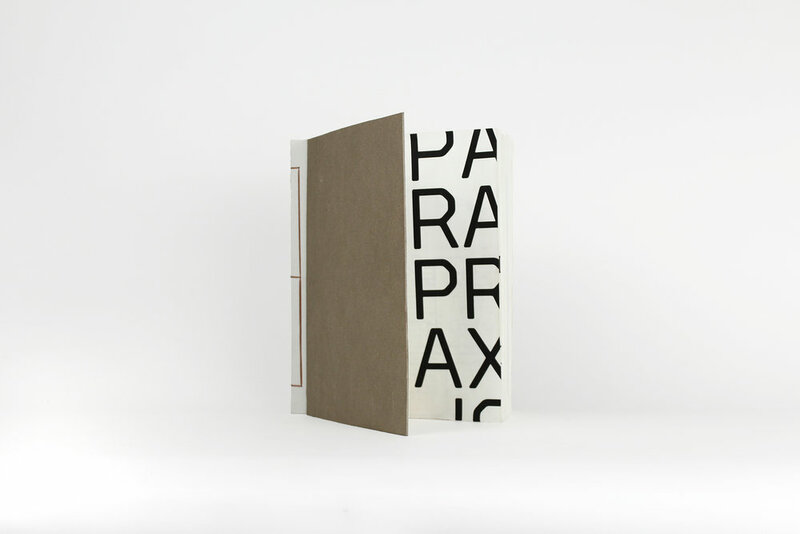 Parapraxis Book, 2017, Ink, paper, glue, thread, 648 pages. The diagrams within this body of work aim to express the potential of virtuality in form. Just as the content of our habitual behavior evades regions of conscious formation, the forms of Parapraxis are designed outside the constraints of manifest reality. Counter to the tradition of diagrammatic representation, they are constructed from the architecture of a system in flux. Transcending the static limitations of direct conscription, they represent a ceaselessly innervated system of influencing patterns. 01_Constitutive Assembly, 2017, ink on paper. The extruded form is the measured product of our internal impulses as they combine with our external networks of influence. The object of the formula is to display subject position through the culmination of these two criteria. 02_Planar Cartography, 2017, ink on paper. Each plateau depicted represents the stage for a single idea divided into the component parts responsible for its fruition. As each plateau is connected to alternate planes or thoughts, it represents an entangled image of our cognitive processes.